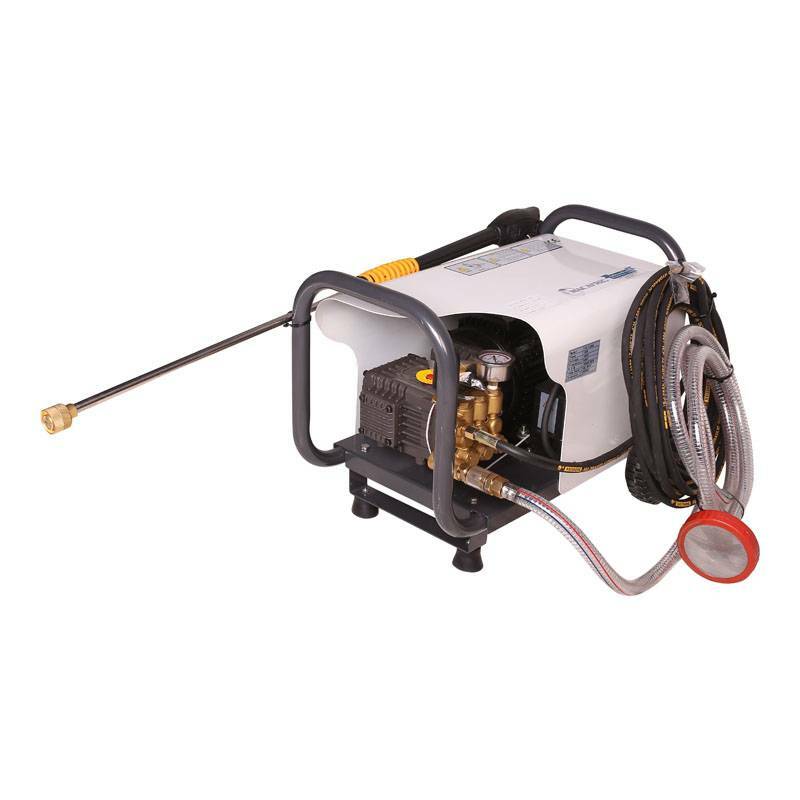 At Adendorff we stock various kinds of sandblasting tools & equipment. 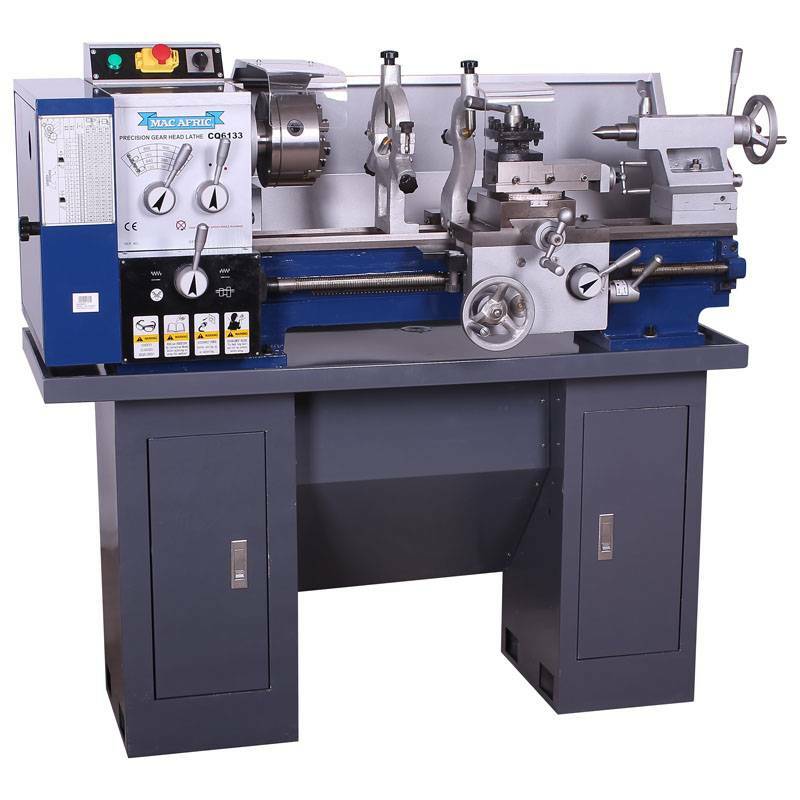 This short article will explain the different kinds sandblast equipment there is and some examples of the kinds of applications they are used for. 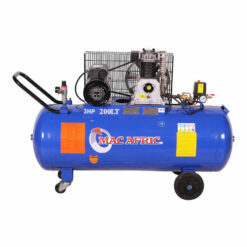 We will also recommend the kind of air compressors recomended to be used with the tools mentioned. The grit is kept inside the container where air pressure is created forcing the grit out through the hose. They come in various sizes and types. 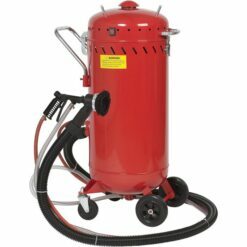 We also stock a “dust free” version that shields the spray area and vacuums up most of the excess dust created in the process. Once the grit leaves the container its sprayed onto the surface area of choice, however, the grit then is expelled to the environment and that has to be taken into consideration. 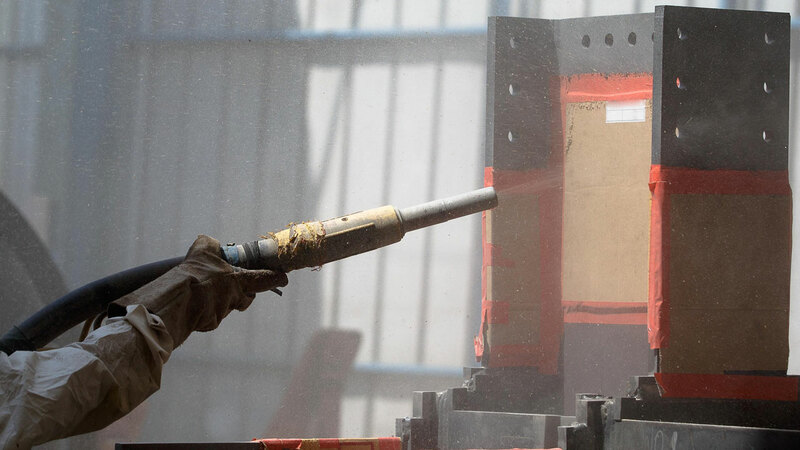 Sandblast pot gun (nozzle) spraying the grit onto a large steel surface. 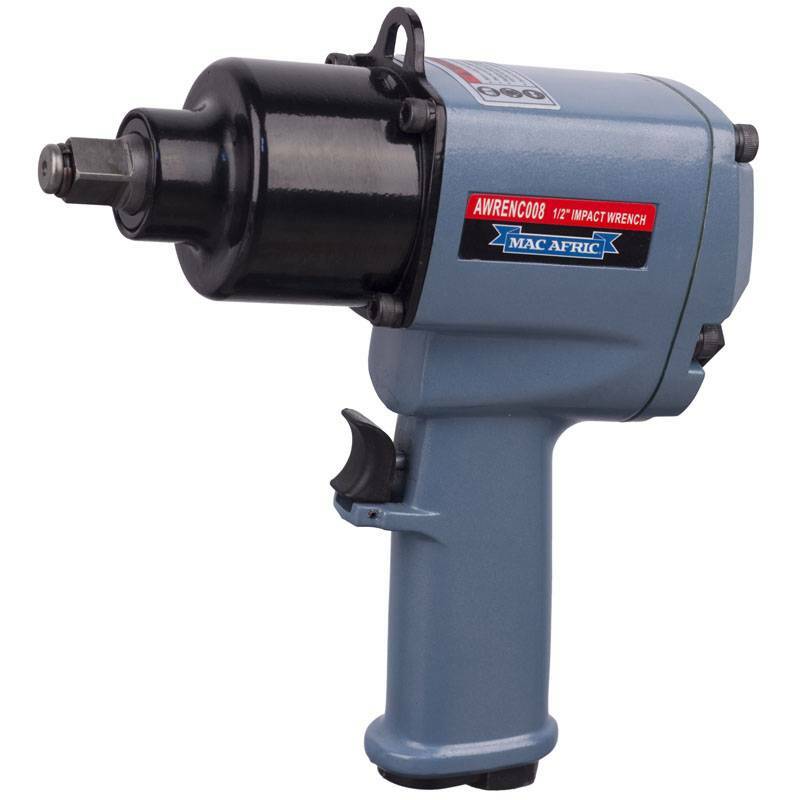 The higher pressure used than in other smaller cabinet type systems, this means better penetration and rust removal. more grit is moved compared to cabinets. Pros and cons aside pots are very simple to use and very popular in the glass & aluminum industry. 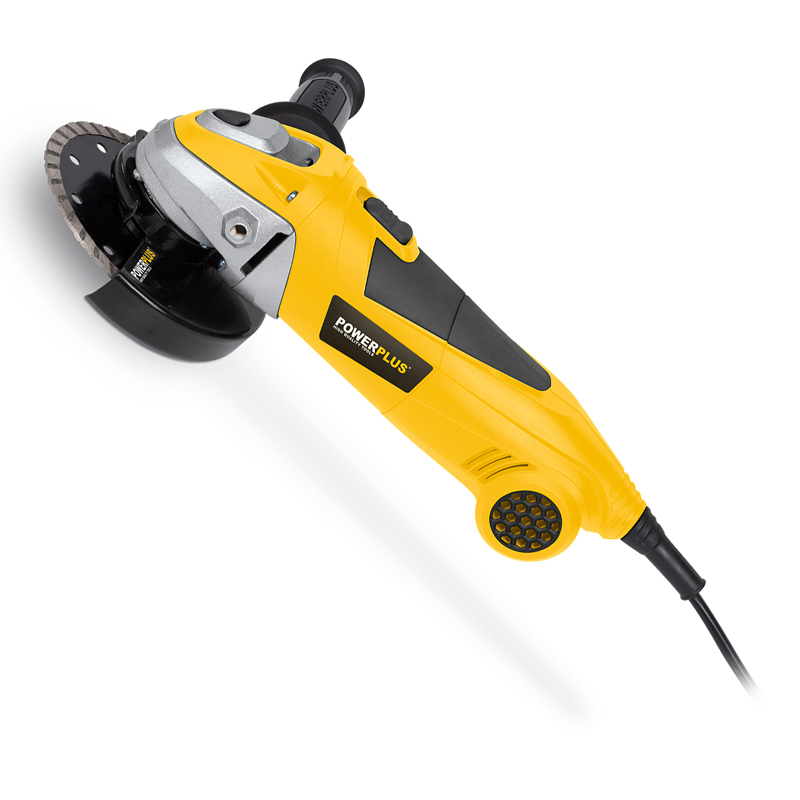 You will see these kinds of tools used in ship repair or restoration, its one of the best ways of removing rust from metal without losing too much steel in the process. The cabinet is different to pots in the sense that it keeps the grit inside the cabinet itself. 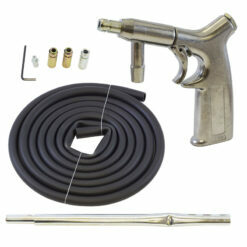 The grit is kept inside the bottom of the cabinet and circulated with the hose and gun. 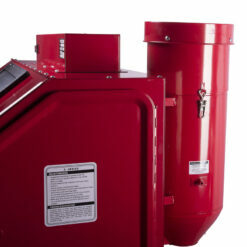 This means the grit is continually “recycled” until it becomes a super fine dust and has to be replaced in time. 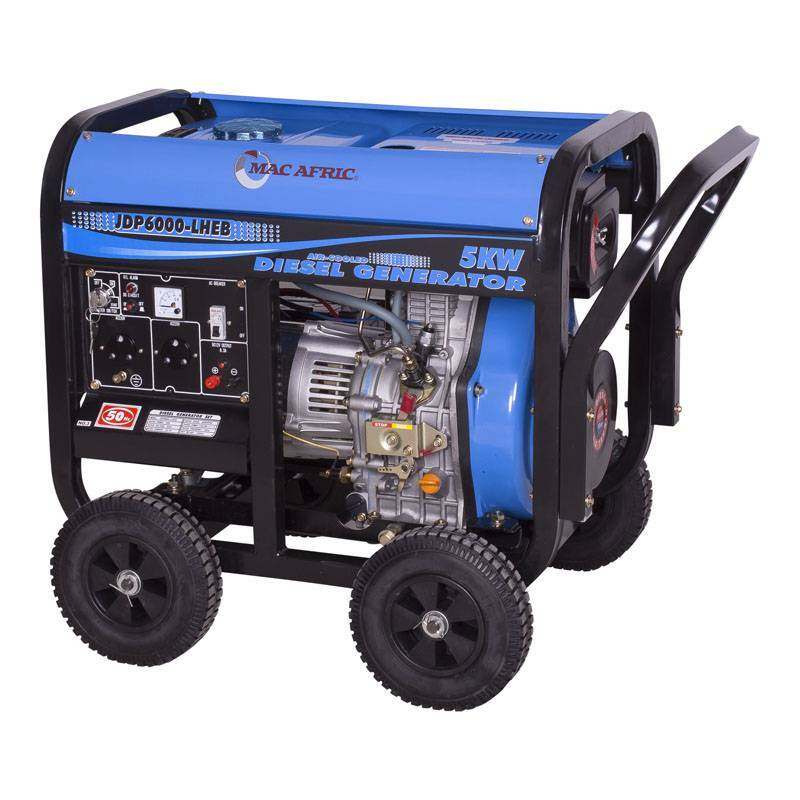 There is various kind of sizes and models available and most come with an internal light to make it very easy to see what you are doing. A view inside a sandblast cabinet. 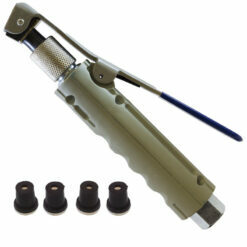 The target is held by the hands inside while the gun expels the grit. depending on the size of the cabinet, you usually have a small space to work with, and restricted weight of the object. gloves and glass films get worn out over time and have to be replaced over time. 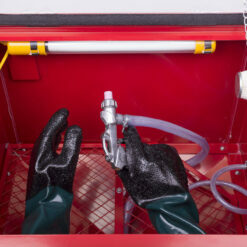 Cabinets are a mainstay in repair workshops especially when replacing a rusty part is more costly than a good cleaning. 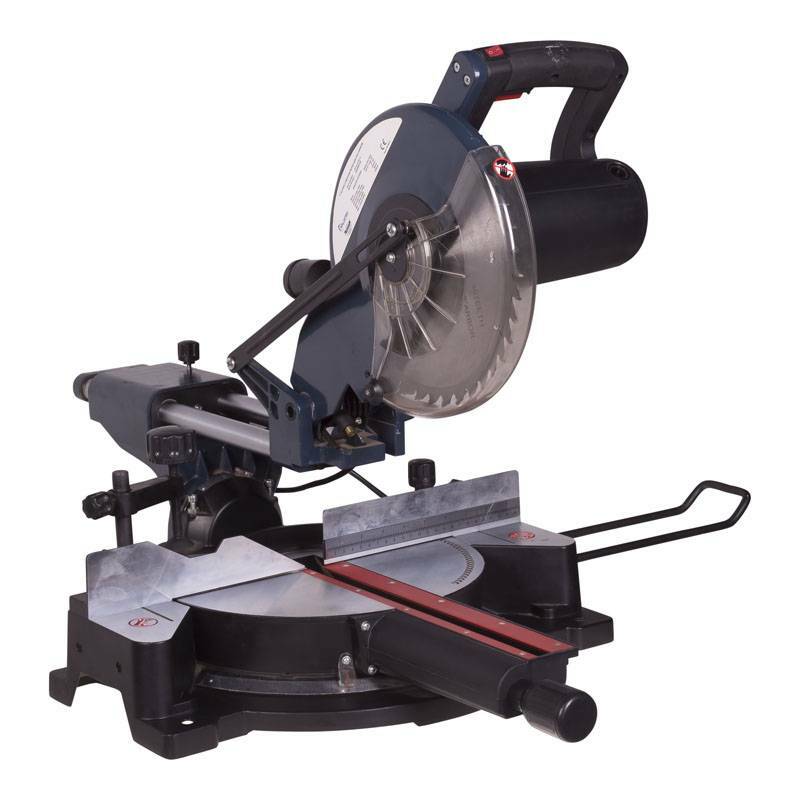 With various sizes available we have a type for any application in most workshops. 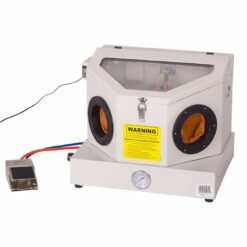 Sandblast guns that don’t use a container such as a pot or work inside a cabinet are very popular for smaller DIY jobs, especially for decorative applications on glass or aluminum. They work in a similar way sandblast pots do where the grot is simply forced through the hosing and onto the surface. 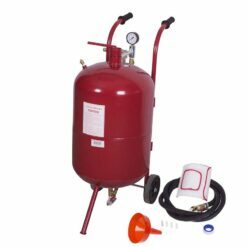 Above there is a very unique “airbrush” sandblaster for superfine decorative applications. 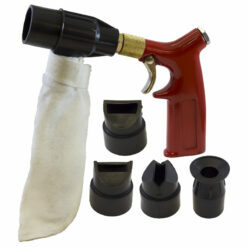 Sandblast guns are usually inexpensive and are ideal for the odd small job around the home or garage. 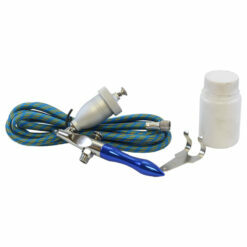 great for small decorative work on glass & aluminum. 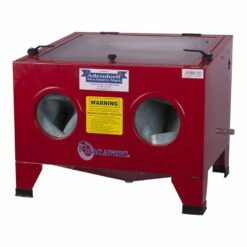 they have their own container or can extract grit from another container, this makes them very compact. 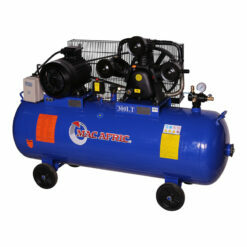 Sandblasting takes plenty of air flow at a high pressure of air. 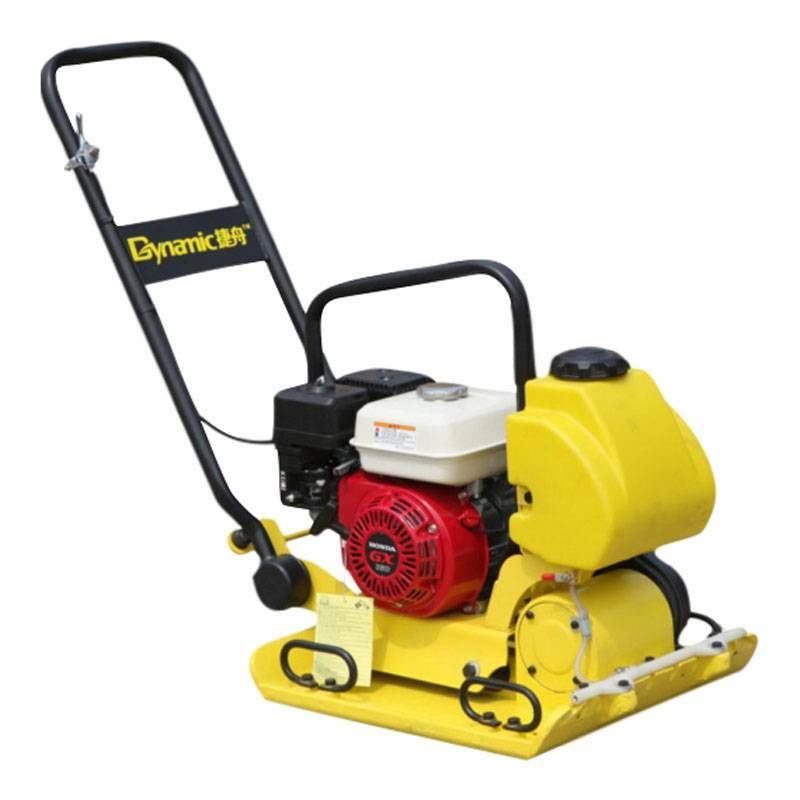 For the grit to the damage you need the particles need to travel at a high enough speed to cause friction on the surface you are cleaning. 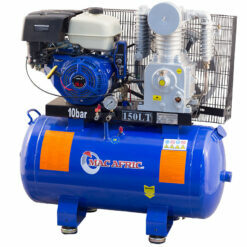 So even if you are using a small sandblast gun or a large pot you will need a larger compressor with a good duty cycle. 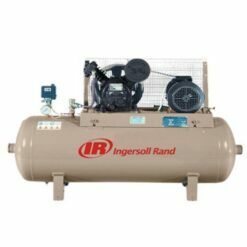 you need high pressure 4 – 6 bar or more, the most cost-effective compressors for this has a tank with a max pressure of 8 bar. 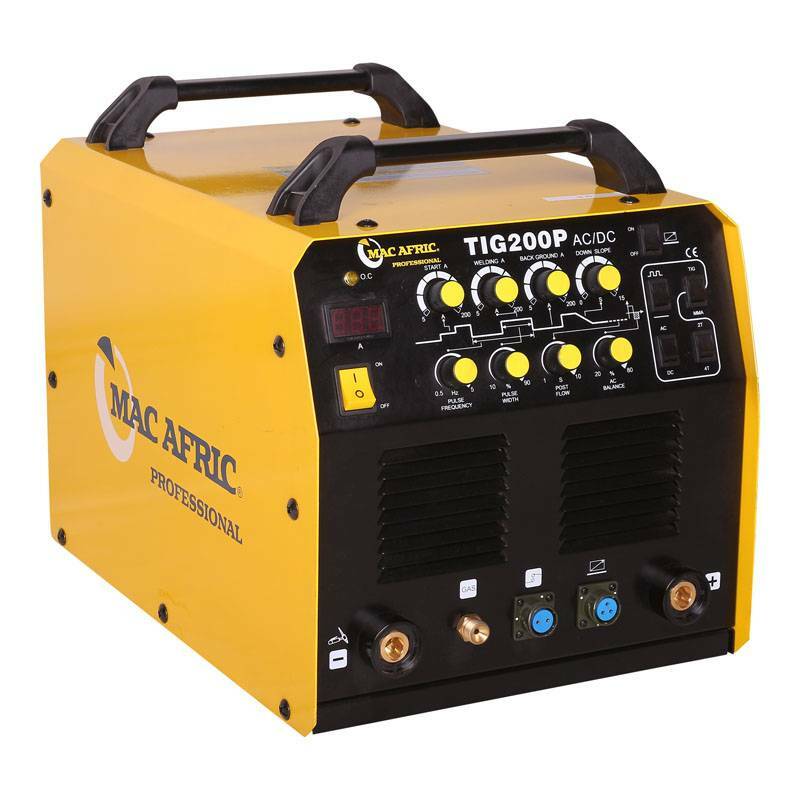 keep duty cycle in mind, think how long it will take you to clean the surfaces and how frequently you need to, for most applications a belt drive compressor is needed. 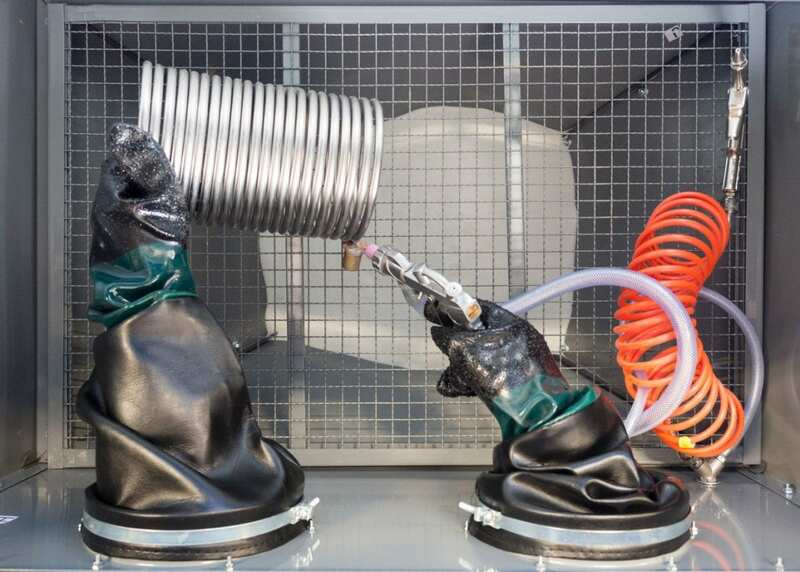 For compressors, you usually need to overshoot the CFM requirement by around 25% to make sure the air pump has some time to cool down between tasks. 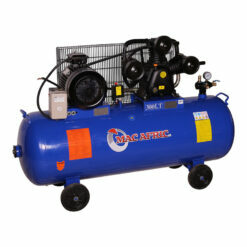 Sandblasting requirements allot of air so smaller DIY compressors fall short for this task. Petrol machines are popular for this application due to the excellent air flow the air pump generates with help form the powerful engine attached. 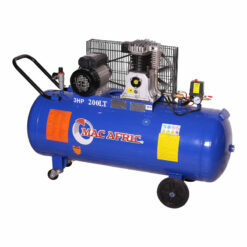 They have smaller tanks but provide excellent air flow for the price and size. 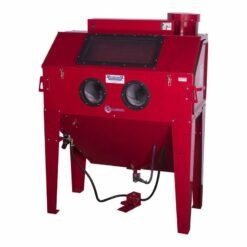 Than you for reading our article on sandblasting. If you have any questions feel free to comment below or interact with us on social media with the social media links above the comment section. If you have any suggestions or advice feel free to let us know we enjoy interacting with our customers. 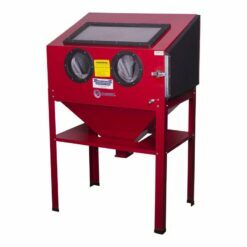 This entry was posted in Tools & Tips, Workshop Equipment and tagged info about sandblasting, sandblast cabinets, sandblast guns, sandblast pots, sandblast tips, sandblasting. I enjoy looking at your stuff. thank you Leon very nice of you to say. I appreciate that you take time to explain to the hobby enthusiast. This is a growing market where “would be” hobbyists can learn from. Thank you for making that effort. This is good. I need to get a cert of this. 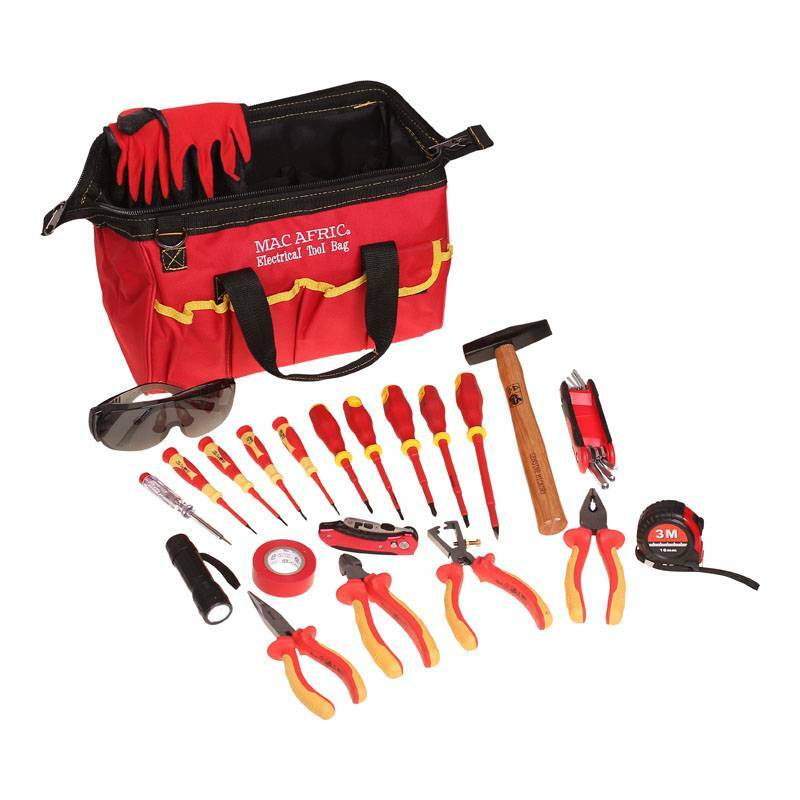 Do you guys offer training wen someone purchase the equipment? 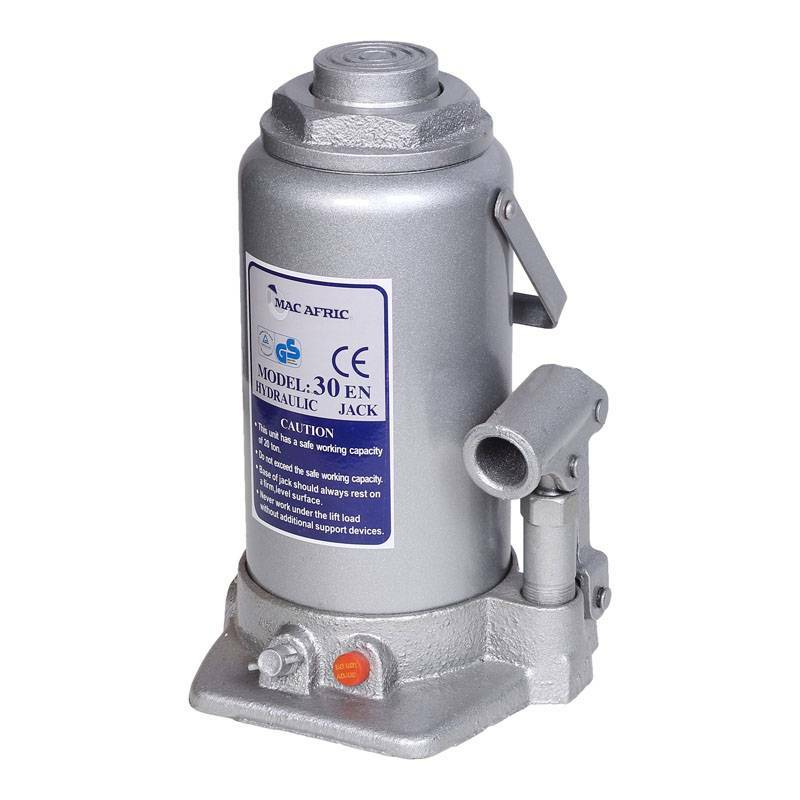 I am interested in a sandblasting machine i can use on scaffolding working on heights. Hi, send me what you have in stock, prices and your location. Hi, our pots should be able to do this pretty well since the rock probably won’t fit inside a cabinet. 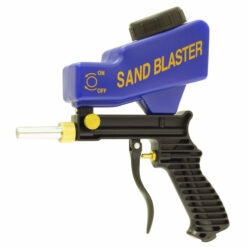 There are links above to our whole range of sandblasters.